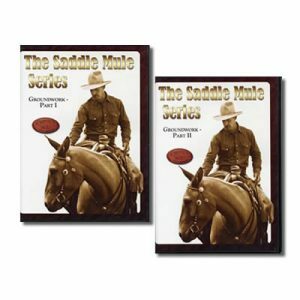 Brad’s new DVD will show you how to master the training techniques that have made him the most popular mule clinician and teacher in the country! 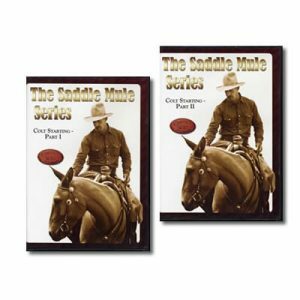 In this new DVD, Brad will demonstrate his techniques with one of his own mules, then show you how to work through common problems that you may have by using a previously untrained mule. Brad uses his popular “common sense” approach, and easy to understand step-by-step teaching methods, to show you how to accomplish your own training goals. With Brad’s Light Response techniques, your mule will learn to follow the feel of your direction as you learn to become a more effective rider. How to give clear, easy to understand signals to your mule and much more! Brad Cameron was raised in Montana in the outfitting business where mules were the main tool to get the job done. Brad grew up using pack mules to transport gear and equipment into the rugged Montana wilderness areas where the family made their living. Brad’s fondness for mules grew from a young age and he always came back to the mule. Brad broke his first mule to ride at age 15 and continued to work with mules for outfitters, private individuals and the U.S. Forest Service. 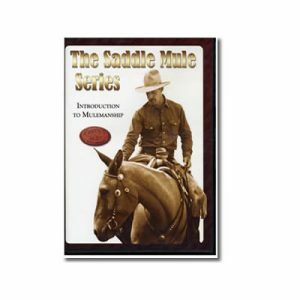 Through the years Brad has sought advice from many different mule and horse trainers and developed his own training style that has become very fitting for the mule. 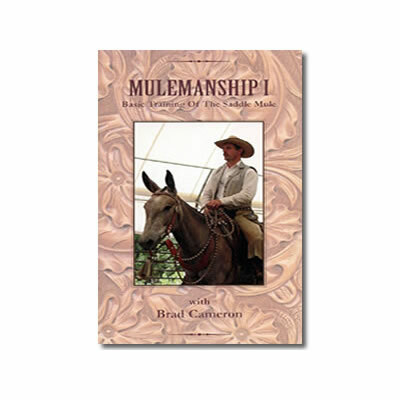 Training mules for the public has allowed Brad to polish his training into a very popular technique that he now teaches through his Mulemanship Clinics. 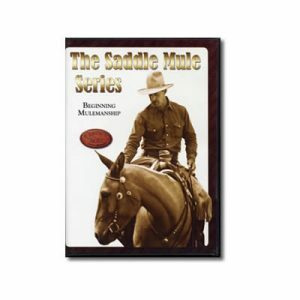 As a mule owner, I can highly recommend all of Brad’s mule training videos. I have them all. They’re very detailed and the methods well explained. 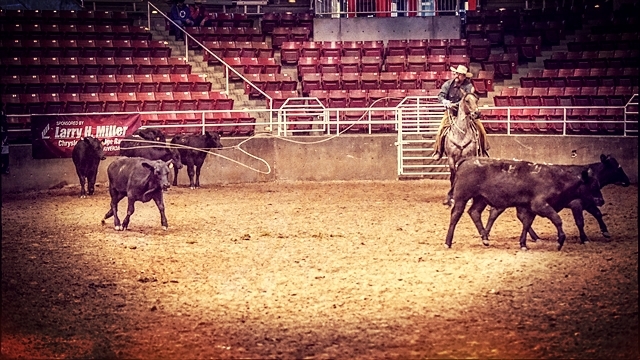 I’ve participated in Brad’s mule training clinics as both a participant and an observer. Brad’s mule training philosophy and techniques mirror those of Buck Brannaman.